Start Time: Cash Bar Opens at 6:00 p.m., Dinner at 6:30 p.m., Awards at 7:30 p.m.
Pizza and dessert squares provided by Aalto’s Restaurant. Award Recipients – $12.00, Non recipients – $15.00, 12 and under – $7.00. Pay at the door but please RSVP to the MRA office so we know how much pizza to order. Gluten free pizza options available upon request in advance. 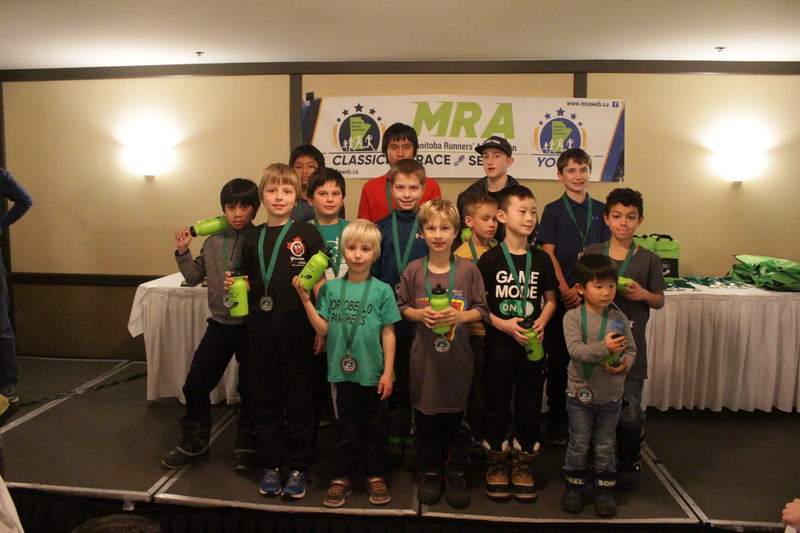 For more information, email the MRA Office or phone 204-477-5185.